Bersin & Associates defines a stretch assignment as a project or task given to employees which is beyond their current knowledge or skills level in order to “stretch” employees developmentally. The stretch assignment challenges employees by placing them into uncomfortable situations in order to learn and grow. Real-World Opportunities To Lead – Provide leadership candidates with the real-world opportunities to lead and sends a message to the candidate (and others) that the organization sees them as a leader. 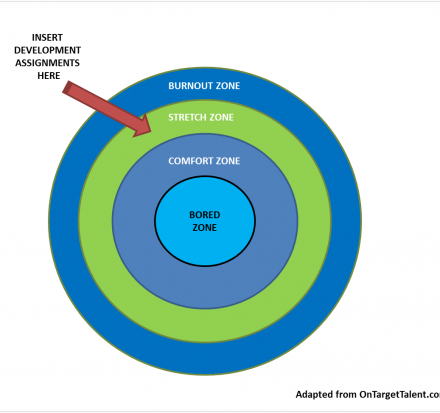 Low-Cost Development – Stretch assignments are typically cost neutral. The leadership candidate develops skills while adding value to a project that needed the additional resource. Leadership Tryout – Stretch assignments can be used to expose the leadership candidate to different areas of the organization as well as potential future roles. 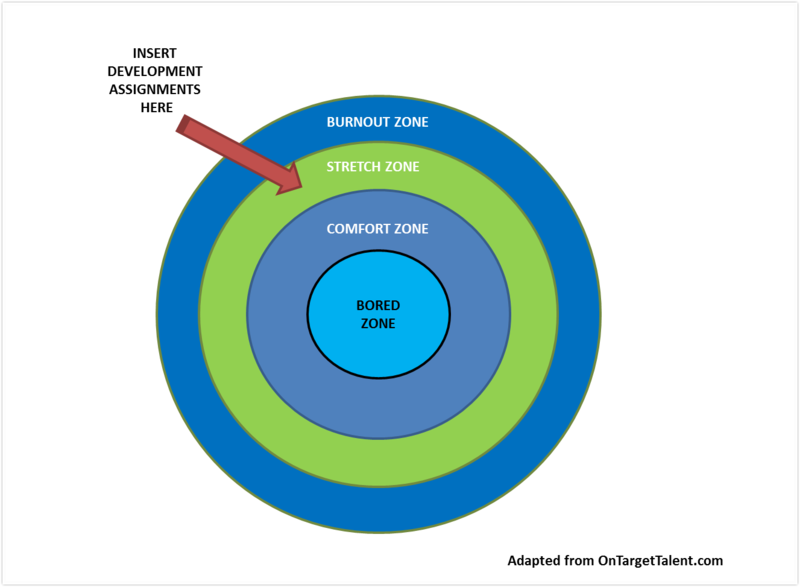 While the benefits of stretch assignments are obvious, few organizations exploit this leadership development opportunity to the fullest due to a variety of challenges. While scalability and leadership support are among those roadblocks, the largest challenge appears to be simply connecting leadership candidates with opportunities. As many have experienced, it can be an onerous enough task to simply manage the opportunities available without adding the complexity of matching those opportunities to the leadership candidates. Reducing the resources required from the Learning & Development team. Ensuring the assignment is something the candidate is motivated to do. Identifying hidden gem assignments that may have been missed otherwise. It is impossible to overestimate the potential of the right Stretch Assignment to contribute to the development of your leadership candidates. However, to ensure that potential is realized, any development opportunity (including stretch assignments) should be linked to specific competency improvements. Defining the expected outcome before beginning a stretch assignment will serve as a way of qualifying opportunities and make it easier to measure the impact on the candidate and the organization. Hopefully, the above will give you a better understanding of how you can easily incorporate stretch assignments into your leadership development programs. But where do you start? They can then use this information to identify stretch assignments that will benefit them and their organization. Interested in using SIGMA’s tools and coaching services to stretch your employees? Visit our coaching information webpage, or contact Glen Harrison for details.